Starting a new fighting game can be a lot like starting school. You might have a great time, meet new friends and excel at everything. Or you might just get beaten up. 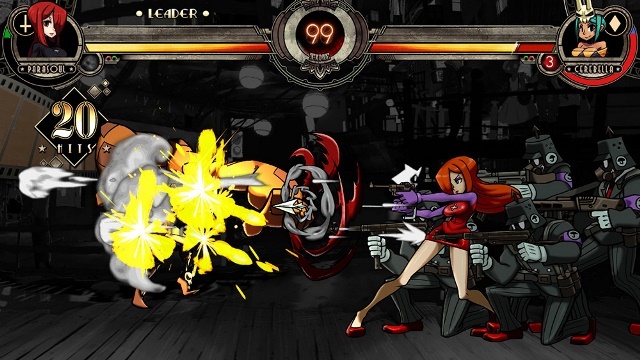 However those nice developers over at Reverge Labs have taken this into consideration and set about creating an expansive set of tutorials to ease you into the fighting world of upcoming XBLA game Skullgirls. In the latest blog post, designer Ian Cox explains the team’s desire to appeal to a wide variety of gamers and keep the online pool of players fresh without sacrificing any level of gameplay depth. 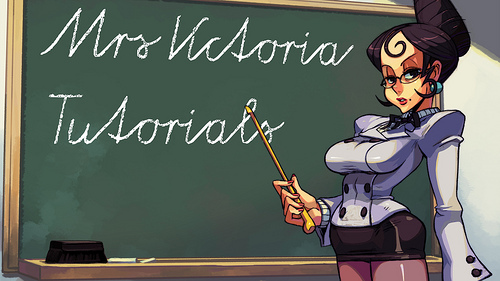 With the help of the game’s hot new teacher, Mrs Victoria, they hope to teach players not only how to play the game but also the fundamentals of the fighting game genre, hopefully without having wax any cars. You can read the full blog post over here.